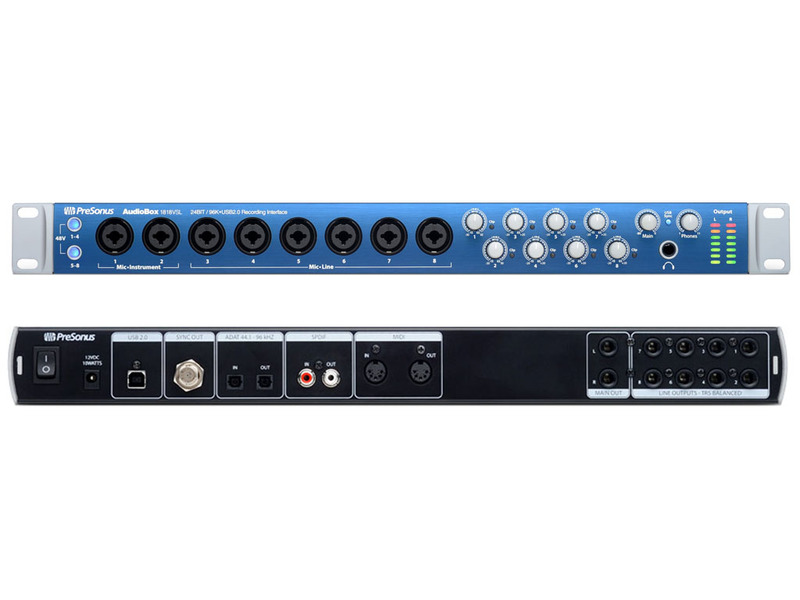 The Presonus AudioBox 1818VSL USB Audio Interface is without question, the finest professional USB audio/MIDI interface on the market! The 1818VSL can record 18 tracks simultaneously and offers near-zero-latency dynamics processing, parametric EQ, reverb, and delay effects. 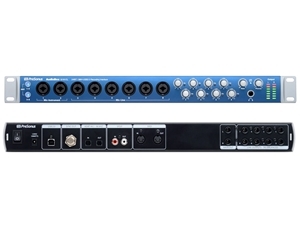 Recording bands and project-studio owners will love the revolutionary 18 channel, rackmount AudioBox 1818VSL because it has the power of an 18 x 18 StudioLive digital mixer, including signal processing with near-zero latency and the same high-end pro audio quality, including high-headroom XMAX Class A preamps. Plus a complete StudioLive 16.0.2 Fat Channel for compression, limiting, downward expansion, parametric EQ, high-pass filter, delay, and reverb on all inputs and playback streams.